Removal ProcedureIf equipped with AWD, remove the exhaust manifold. Refer toExhaust Manifold Replacement. 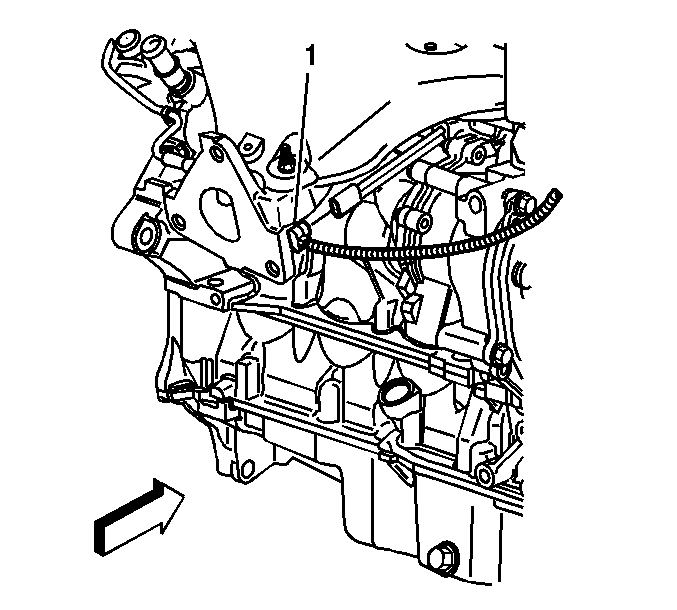 Disconnect the coolant heater cord-(1). Install the coolant heater bolt and tighten to 10-Y (89-lb-in). 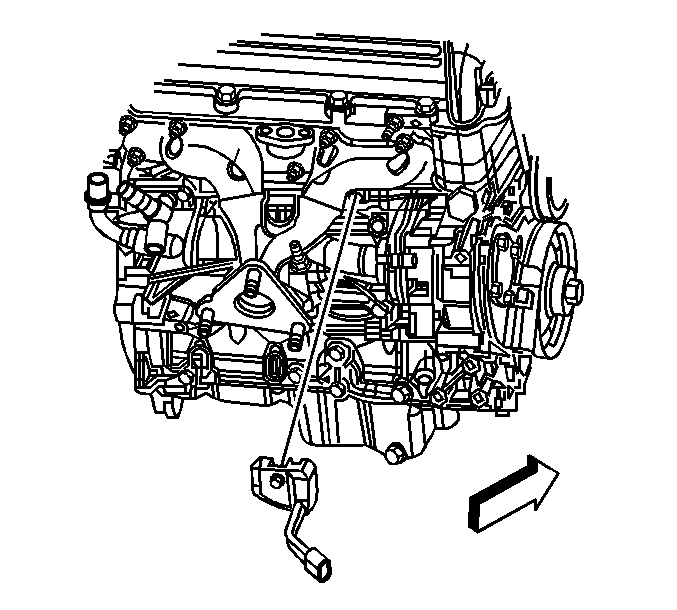 Connect the coolant heater cord-(1).If equipped with AWD, install the exhaust manifold. Refer toExhaust Manifold Replacement.